Dr Gazis has over 15 years’ experience as a Consultant Endocrinologist at Nottingham University Hospitals. He graduated from Nottingham University Medical School in 1991, became a member of the Royal College of Physicians in 1994 and, following a period of full-time clinical research gained a Doctorate in Medicine in 1999. Following completion of Specialist training in 2000, he worked in Auckland, New Zealand and returned to Nottingham in 2002. 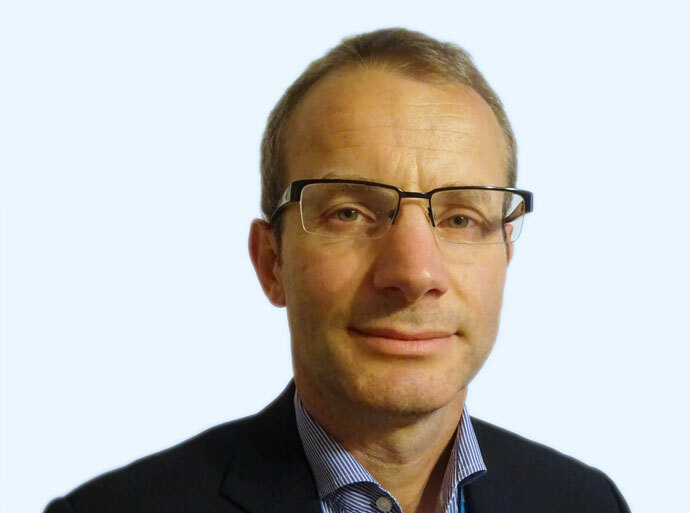 He specialises in thyroid, adrenal, pituitary, calcium and other hormone disorders as part of NHS and private practice at Circle Nottingham, the NHS treatment centre. Mr Gazis sees and treats NHS patients at the Nottingham NHS Treatment Centre.